Lithuanian startups until the end of March have opportunity to apply for 15 grants to cover the fee of taking part in rapid immersion missions in foreign startup ecosystems. These programs are targeted at advanced startup managers who want to save time on validating whether they should scale to more advanced markets in Berlin, Paris, Dublin, the Netherlands, and others. 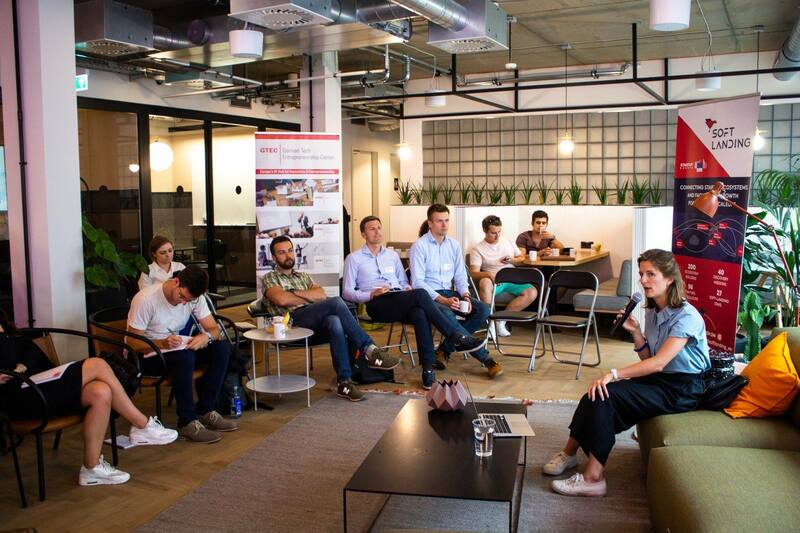 “Whether it’s the Silicon Valley or Lisbon, these programs are composed and curated by some of the most influential local startup ecosystem leaders which have access to relevant ecosystem resources. Hence participants receive an intense, tailored meeting and site visit program, which provides maximum value in minimum time. These programs can be compared to EMBA experience whereby carefully selected leaders have a chance to learn a lot from each other as well. Without a grant, such programs could easily cost 5000 EUR,” says Danielius Stasiulis, CEO of Startup Division, lead organization of this initiative. Last year Lithuanian fintech startup NEO Finance attracted an investment from a Dutch incubator Crosspring B.V. during a similar mission. Crosspring B.V. CEO has also become their Supervisory Board member. Italian fintech startup Wego, which took part in a mission to Lithuania, attracted 50 thousand euro investment for further growth. “We have devised these programs and have the possibility to provide scholarships with the support of European Commission’s initiative Startup Europe. These programs aim to connect European startup ecosystems and bring them closer to global centers such as the Silicon Valley, New York, Boston, Israel, New Delhi. Together with our partners–leading startup accelerators and incubators across Europe–we have already organized over 10 similar programs. They helped startups receive investments, find high-level mentors, scale to visited destinations, obtain new customers,” says D. Stasiulis. Startup founders and managers can apply to similar missions for 2019 which will take place in spring in Berlin (future mobility, proptech), Dublin (medtech), Lisbon (smart cities, clean energy), Holland (fintech), Paris (general). Missions to Israel, New York, Silicon Valley are also planned for autumn. Over 250 startups and specialists working with startups have already benefited from such programs. Startup Division is the only organization in Lithuania offering such support to startups. For 11 years Startup Division helps startups scale through different entrepreneurship and scaling support programs.